Humor Communication: Theory, Impact, and Outcomes encapsulates the fast growing area of humor research in the communication discipline. Collectively, the examination of humor communication represents a significant area of scholarship in the field of Communication Studies, which to date has been scattered across numerous venues and disciplines. Comprised of 19 chapters, Humor Communication systematically showcases both established and emerging directions in the study of humor communication. A collection of exceptional scholars offer chapters that trace the germinal roots of humor to its most nuanced contemporary states. Issues of humor use, outcomes, and impact are critically, scientifically, and culturally explored revealing an incredible comprehensive body of literature and research. Humor Communication is accessible to undergraduates yet comprehensive and detailed for even the most experienced researcher interested in this burgeoning line of communication inquiry. Provides the first ever collection of communication scholarship strictly dedicated to humor communication in its past, present, and future forms. Presents contemporary theories, models, and measures that explain humor from a variety of perspectives using multiple methodologies. Explores the unique programmatic lines of research that have, and will continue to define the field. Examines humor in all of its dynamic contexts including humor communication within relationships, families, organizations, medicine, education, intercultural relations, media, and mediated communication. Provides an accessible yet comprehensive array of scholarship by authors who have been actively researching humor in their respective contexts. 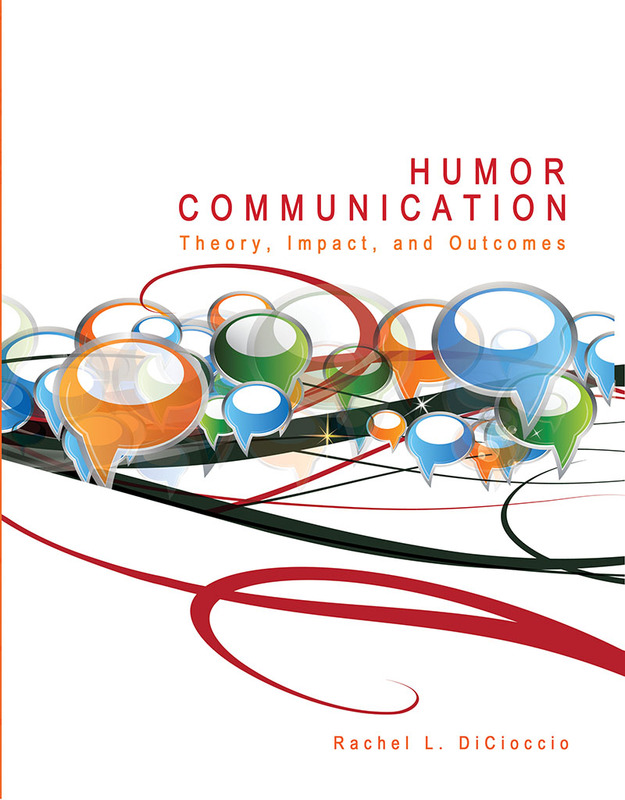 Contains hundreds of references vital to researchers and graduate students interested in both the breadth and depth of humor communication theory and research.